We are a friendly independent optician. In store there is a vast selection of spectacle frames including famous designer brands. 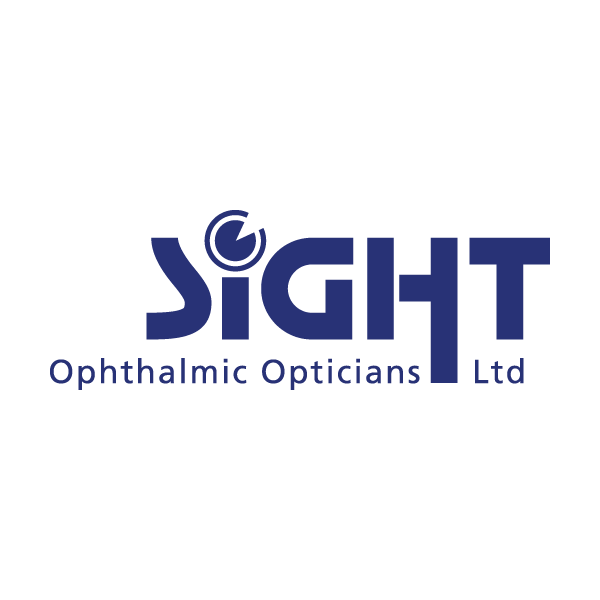 We also supply the latest contact lenses. Having our own workshop enables us to offer a fast service. Home visits are also one of our specialities.